A loan of $1,825 helped to purchase building materials to renovate her new space. 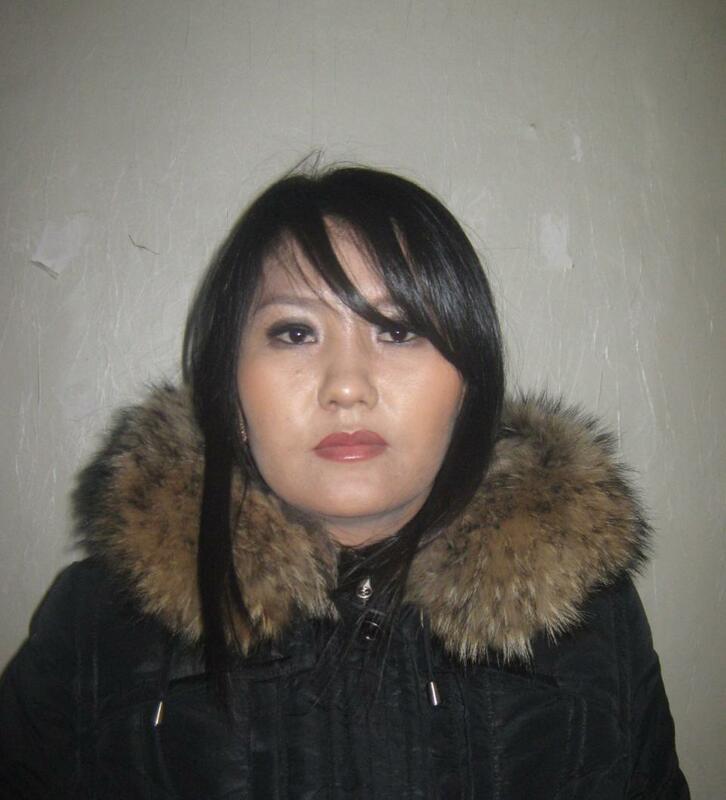 Saranchimeg is a field supervisor in a construction company. She has been doing her job for three years and lives with her husband and her son in Darkhan, the second largest city in Mongolia. Her monthly salary usually does not meet her family's necessities. Therefore, she decided to run a new business, a table tennis club, which is not related to her current job. It will be located in the first floor of a common building. She already found a space and now she needs to make some adjustments to it. It needs some building materials for making internal decorations. The loan she is taking will be used to purchase the building materials to make renovations to her new space. Credit Mongol is the largest non-banking financial institution (NBFI) in Mongolia. Its mission is to contribute to the prosperity of Mongolians by providing high-quality, affordable and varied financial services to micro-entrepreneurs and small-to-medium-sized businesses. It prioritizes serving remote, rural populations that have typically lacked access to credit and other financial services. Uniquely, it offers solar panel loans to nomadic herders, most of whom live without electricity. Kiva partners with Credit Mongol to help improve the lives of Mongolian people with innovative financial products. Notably, Credit Mongol is one of the first Kiva Field Partners to offer its clients "green loans." Its loans for solar panel kits are specifically designed and marketed to Mongolia's nomadic herders, most of whom do not have access to electricity.